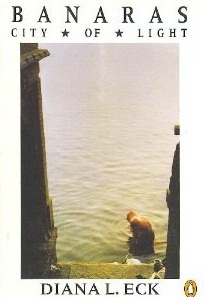 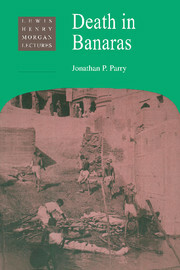 Between the late sixteenth and early twentieth centuries, Banaras, the iconic Hindu center in northern India that is often described as the oldest living city in the world, was reconstructed materially as well as imaginatively, and embellished with temples, monasteries, mansions, and ghats (riverfront fortress-palaces). 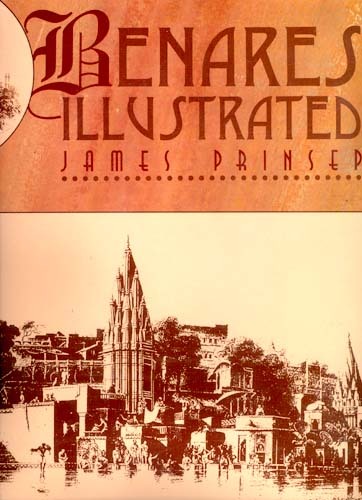 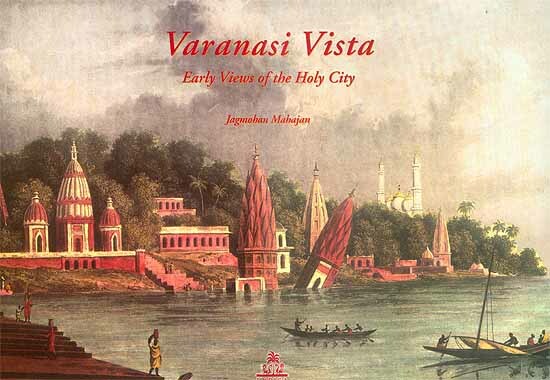 Banaras's refurbished sacred landscape became the subject of pilgrimage maps and its spectacular riverfront was depicted in panoramas and described in travelogues. 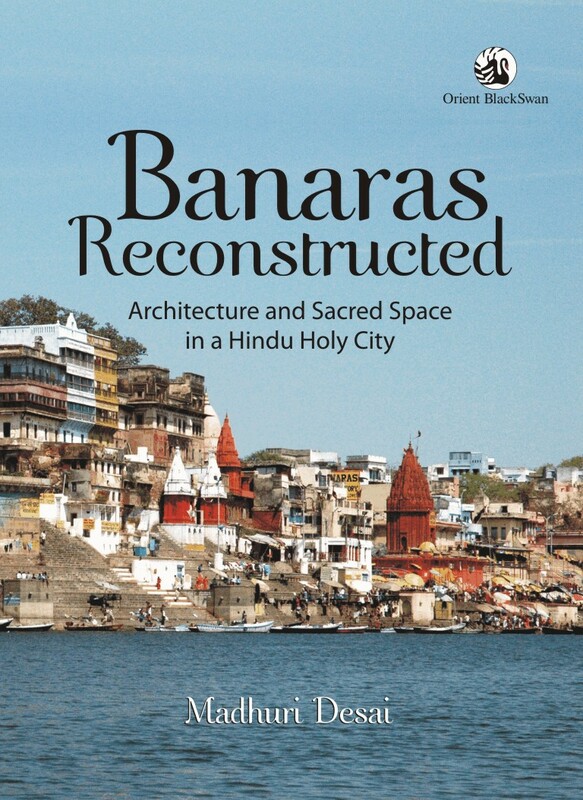 In Banaras Reconstructed, Madhuri Desai examines the confluences, as well as the tensions, that have shaped this complex and remarkable city. 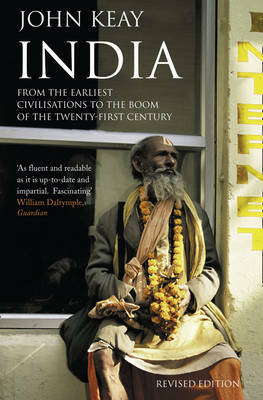 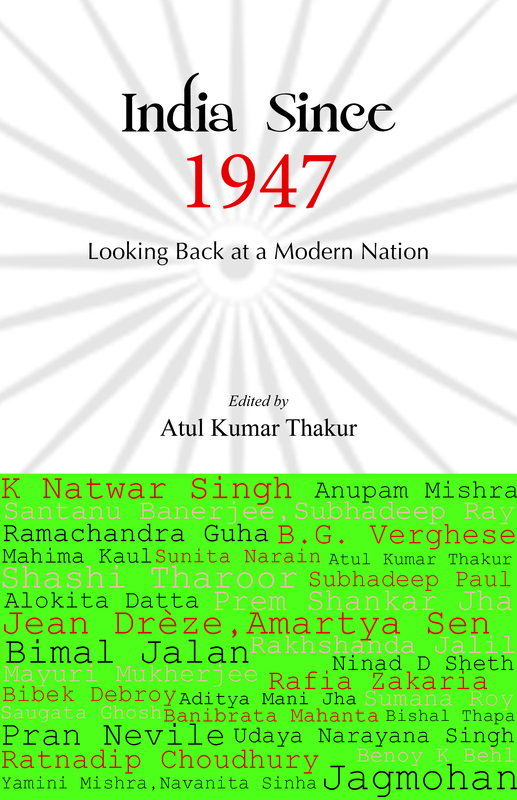 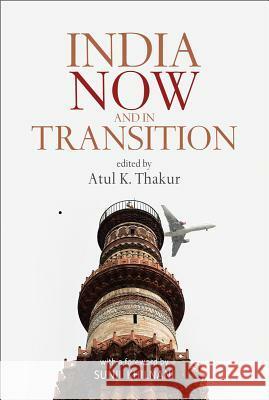 In so doing, she raises issues central to historical as well as contemporary Indian identity and delves into larger questions about religious urban environments in South Asia. 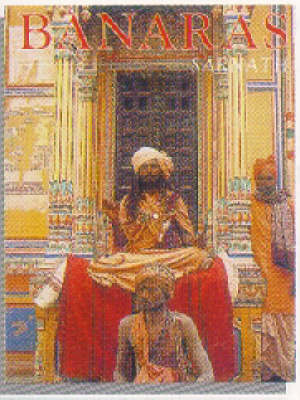 MADHURI DESAI is associate professor of art history and Asian studies at the Pennsylvania State University. 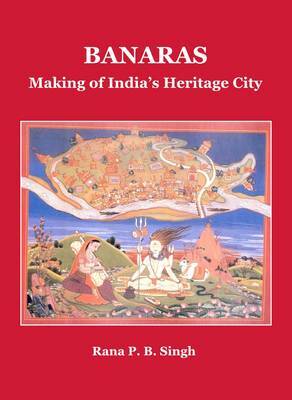 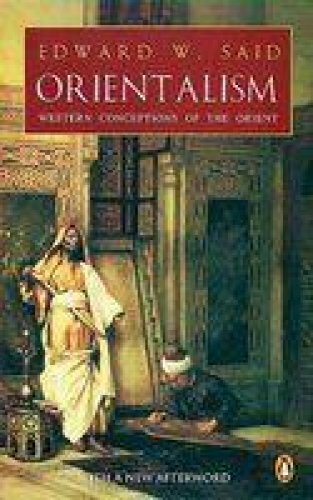 She is the coeditor of Colonial Frames, Nationalist Histories: Imperial Legacies, Architecture, and Modernity.